Remember the panic Americans went through of the annual exercises called Jade Helm? It was an Obama operation where his military was practicing to impose martial law across the country so Obama would remain a forever president. Then Alex Jones bought into that notion and the message spread for months. It was a Russian troll operation, a very successful one. The Russians have made a fine art form of disinformation such that even government officials and media cannot make the distinctions. The United States was not the only target for the Russian troll operation(s). Going back as far as 2014, the fake Tweets began. Even the World Health Organization as well as the American Journal of Public Health bought into the issue and Britain paid the price. But, some savvy media types at least did the digging and research once again proved that pesky Internet Research Agency was the culprit. Russia caused a panic and it has worked. 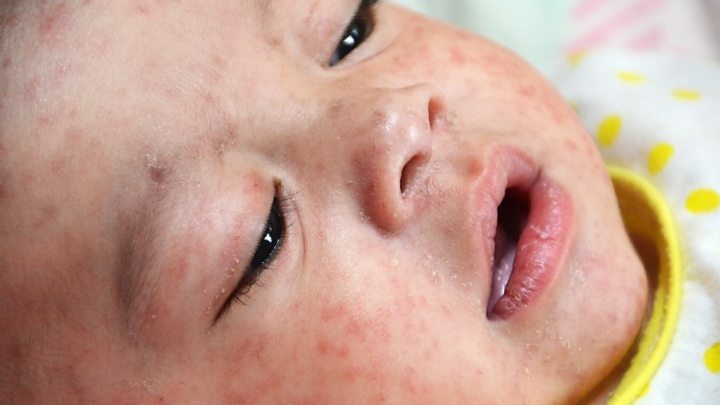 Today, there is a measles outbreak around the country due to this anti-vaccine mission. Beyond Britain, even Russia targeted Ukraine. Posted in Citizens Duty, Department of Homeland Security, DOJ, DC and inside the Beltway, Failed foreign policy, Gangs and Crimes, Health Disease, Media corruption, Russia, The Denise Simon Experience, UN United Nations Fraud Corruption, Whistleblower.